Wedding, renewal of the vows of marriage, anniversary celebration...on the beach! Have you ever dreamed of saying "Yes, I do" barefoot on the beach? 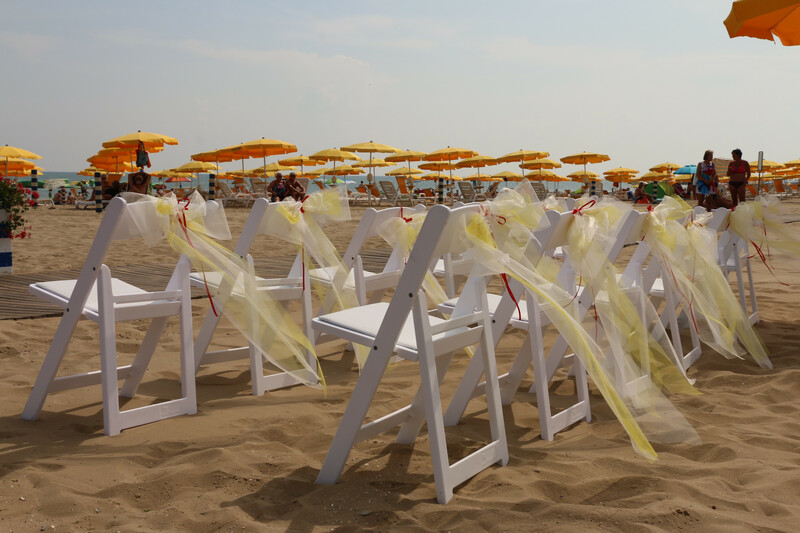 Wedding on the beach is for sure one of the most romantic way to declare your eternal love. We at Garden Paradiso want your dreams to come true. 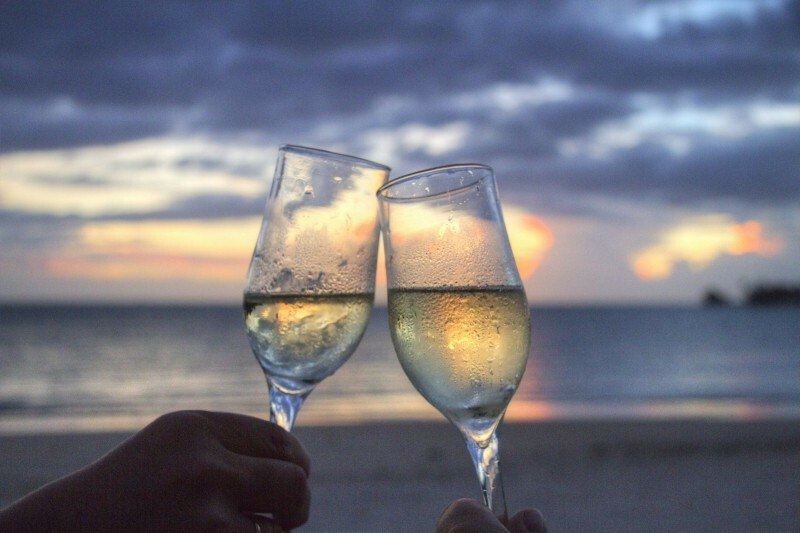 A civil wedding, a renewal of the vows of marriage or an anniversary celebration, now you can celebrate all these events feeling the sand between your toes and the smell of the sea in your hair. We will listen carefully to your wishes and needs.You will be surprised with the result that will leave you speechless! You choose the date, we do the rest!